It uses high-quality 3.5mm right angle Mic & Stereo Headphone cable for connecting the RS60CF boom-mic headset to a Maestro. Recommend for use with the M208/M360 M207 or M350-ADJ mic elements. This headset-to-radio cable is equipped with a new light weight alloy solder-less Foster Style 8-Pin Mic connector that features solder-less connections which provides a positive mic shield clamping fixture at the rear of the connector. This new connector “exclusively built for our DXers” to reduce the weight when packing and travelling to exotic DX locations, Mountain-top operating, Field Day or any occasion where you are carrying your headset to a different location. 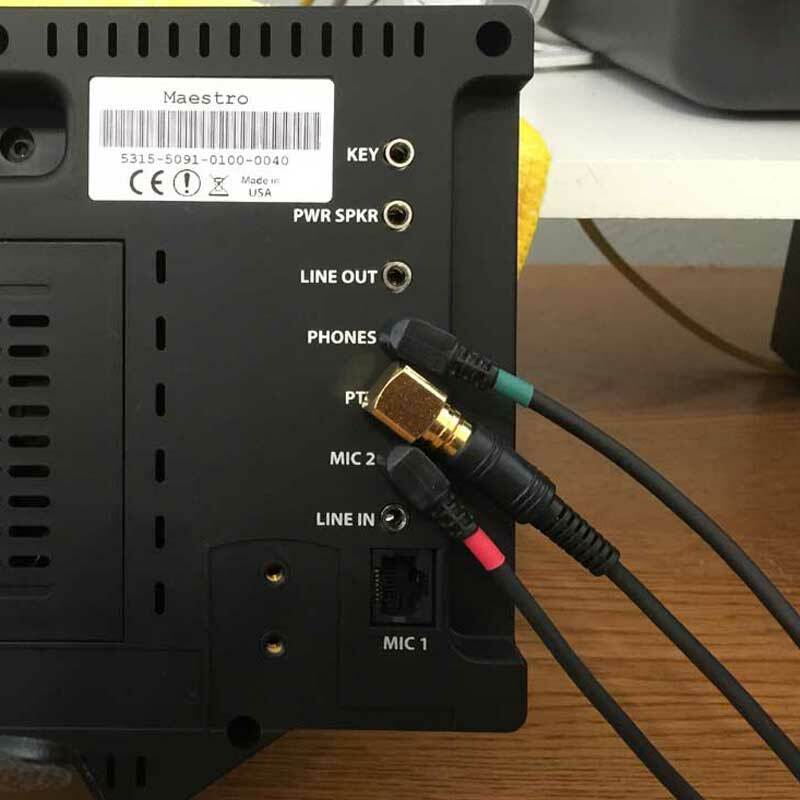 USE CARE as you only need to snug the new alloy Mic connector onto your radio’s front panel Mic connector.